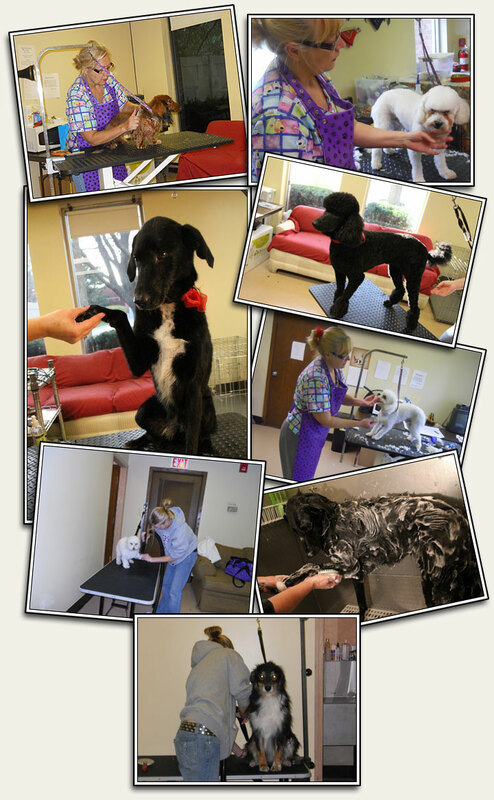 Lucky Dog has partnered with Corrine to provide expert and professional grooming. Corrine is a grooming academy graduate, stylist, and has several years experience. Lucky Dog is excited and proud to have such an addition to our services. Please welcome Corrine and give her a try. You won't be disappointed! Baths, and essentials (bath, nails, ears) continue to be given daily by our in house bather. In all cases, please call for a confirmed time. Call today to set up your bathing or grooming appointment.